Beverley Oakley presents all five hot historical romances in the Daughters of Sin series. Four very different sisters compete for love during an exciting London season: a celebrated actress with a heart of gold, a shy yet daring wallflower, and the artistic, illegitimate daughter of a nobleman. Caught up in a high-stakes game of intrigue and deceit orchestrated by their sister, the ton’s reigning beauty, each must play their part to bring a dangerous traitor to justice while finding a man deserving of their love and special talents. Buy the complete Daughters of Sin Box set for a 25% saving over individual titles. Available at all retailers here. Her Gilded Prison ~ She was determined to secure the succession, he was in it for the pleasure. Falling in love was not part of the arrangement. When dashing twenty-five-year-old Stephen Cranbourne arrives at the estate he will one day inherit, it’s expected he will make a match with his beautiful second cousin, Araminta-not fall in love with her lonely, neglected mother. Dangerous Gentlemen ~ Shy, self-effacing Lady Henrietta was the wallflower beneath his notice…until a terrible mistake has one dangerous, delicious rake believing she’s the “fair Cyprian” ordered for his pleasure. Lady Henrietta has always known her place—in her dazzling older sister’s shadow. She’s a little brown peahen to Araminta’s bird of paradise. 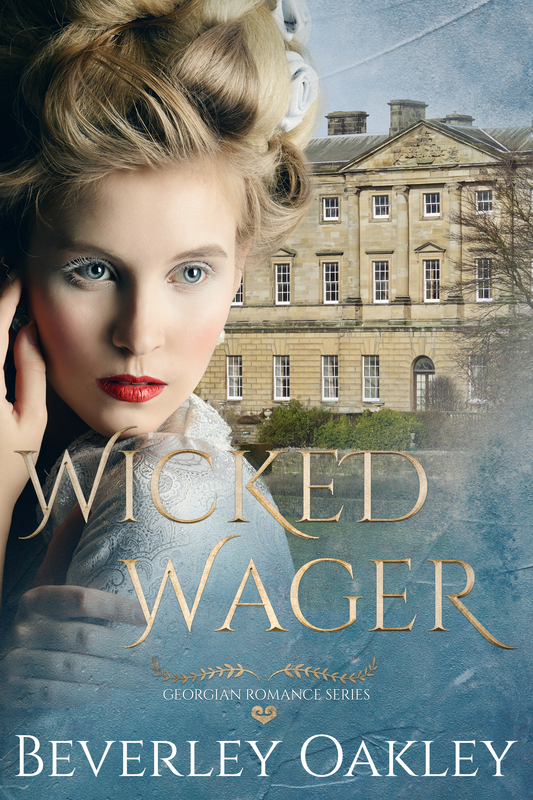 But when the innocent debutante is mistaken for her common namesake “Hetty” and embroiled in the Regency underworld, she finds herself shockingly compromised by the dashing, dangerous Sir Aubrey, the very gentleman her heart desires. And the man Araminta has in her cold, calculating sights. The Mysterious Governess ~ Lissa Hazlett lives life in the shadows. 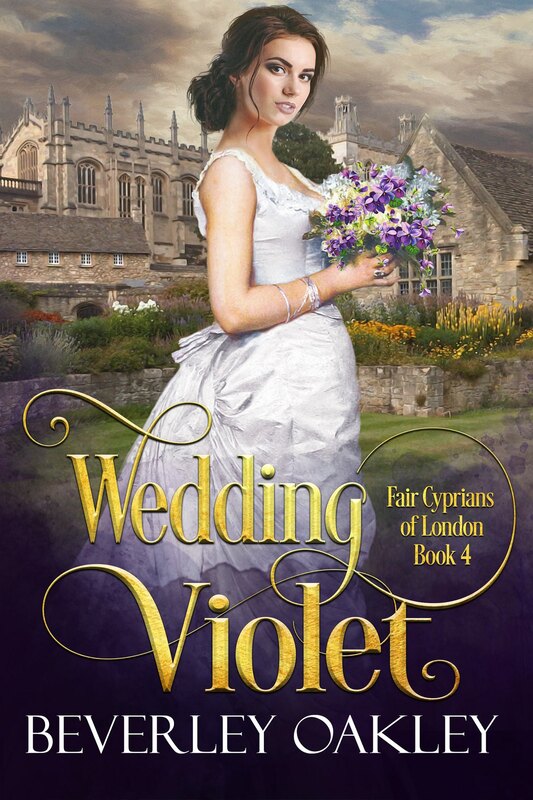 The beautiful, illegitimate daughter of Viscount Partington earns her living as an overworked governess while her vain and spoiled half sister, Araminta, enjoys London’s social whirl as its most feted debutante. When Lissa’s rare talent as a portraitist brings her unexpectedly into the bosom of society, she’s embroiled in a scandal involving Araminta and suspected English traitor Lord Debenham. But with an unlikely ally – charming and besotted Ralph Tunley who is also Lord Debenham’s underpaid, enterprising secretary – Lissa cleverly navigates a perilous web of lies to ensure everyone gets what they deserve. Beyond Rubies ~ Fame. Fortune. And finally a marriage proposal! escaped her humble beginnings and found fame, fortune and love. But the respectability she craves eludes her. When she stumbles across Araminta, her nobly-born half-sister, on the verge of giving birth just seven months after marrying dangerous Viscount Debenham, Kitty realises respectability is no guarantee of character or happiness. But helping Araminta has unwittingly embroiled Kitty in a scandalous deception involving a ruthless brothel madam, a priceless ruby necklace and the future heir to a dazzling fortune. Lady Unveiled: The Cuckold Conspiracy ~ Kitty has the love of the man of her dreams but as London’s most acclaimed actress and a member of the demimondaine, she accepts she can never be kind and handsome Lord Silverton’s lawful wedded wife. Choosing honor over desire, Kitty joins forces with her sister, Lissa, to bring to justice suspected traitor, Lord Debenham. Complicating matters is the fact Debenham is married to their half-sister, vain and beautiful Araminta – a woman with a dark and dangerous secret. One which Kitty must expose if she’s to achieve justice for all. Here’s an Extract which occurs after Kitty has left the love of her life, Silverton, due to her notion of honour. Wearily Silverton stepped across the threshold into his dimly lit townhouse, surrendering his hat and coat. He wouldn’t go straight to bed, though it was late and he had an early start with meetings at the Foreign Office. Silverton couldn’t have been more surprised—and delighted—at the identity of his unexpected visitor who leapt up in a rustle of silken skirts as the butler discreetly withdrew. “Oh Silverton, you know I can’t do that when you’re to be married in a little over a week.” She looked truly regretful yet her smile, tinged with sadness, was the most glorious sight he could remember seeing as the last few weeks of London revels blurred across his mind. “You don’t love me quite enough to do that, eh?” It was a low shot but, emboldened by the fact he’d just knocked back more than a few brandies shortly before, he wanted to needle her into some declaration that would hint at the truth of her feelings for him. “That might be true but that’s not what I’ve come here to talk about.” Her words were truncated on a slow sigh for Silverton had succeeded in breaching the distance between them and now his fingertips were gently caressing her cheek. “Such a ghastly man, indeed,” Silverton murmured, hoping that concurring with what he knew she felt about the man was appropriate under the circumstances. “I hope you’ll stay well clear of him.” Carefully he drew Kitty into his embrace. He needed to manage this encounter with the greatest skill. Holding the most exquisite woman he’d ever met, the woman he’d made his mistress when he’d wanted so badly to make her his wife, simply reinforced how right she made him feel. She was bright, intelligent, a lively companion, and so very beautiful. And she was so hell-bent on doing what was right. Silverton was hell-bent on doing what was right, too, which was why he’d never held his wife-to-be in anything more intimate than a waltz hold for fear it would be the death-knell to his resolve that he could act in the interests of his family and marry Octavia. Kitty twined her arms about behind his neck and nestled her head against his chest. Her soft sigh of contentment was like a hot needle in his most tender parts for Kitty was so transparent about her affection for him.